A page dedicated to our Pekingese of the past. Dragonfly Chanel No. 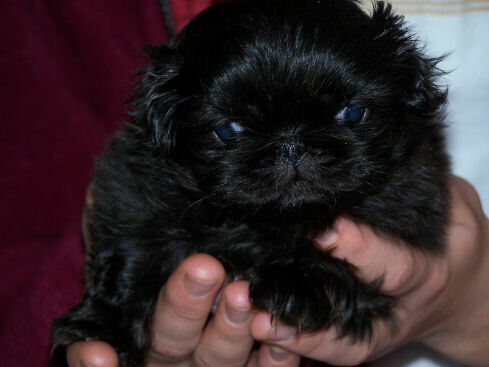 5 "Coco"
Coco was a sweet little black peke that would snuggle up in your lap. She was so adorable!